Businesses in the Southern Pioneer Electric’s service area have been targeted by telephone scammers. 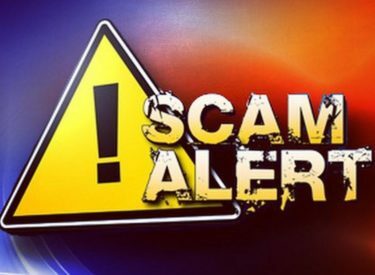 Scammers have been calling local businesses and demanding consumers make payments or face a disconnection of electrical service. Please be cautious as calls from these individuals may appear to come from Southern Pioneer Electric’s offices. Southern Pioneer Electric will NEVER ask you to pay using a specific payment option, call regarding your account outside of regular businesses hours or threaten a business with shutoff unless payment demands are met. If you ever have any questions regarding the standing of your account, please call 1-800-670-4381.